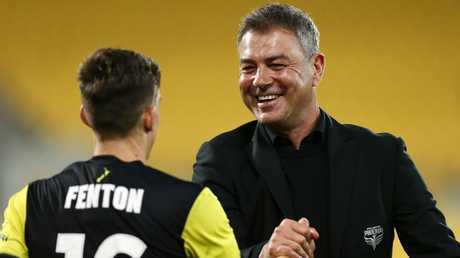 Wellington Phoenix have confirmed Mark Rudan will leave the club at the end of the season. 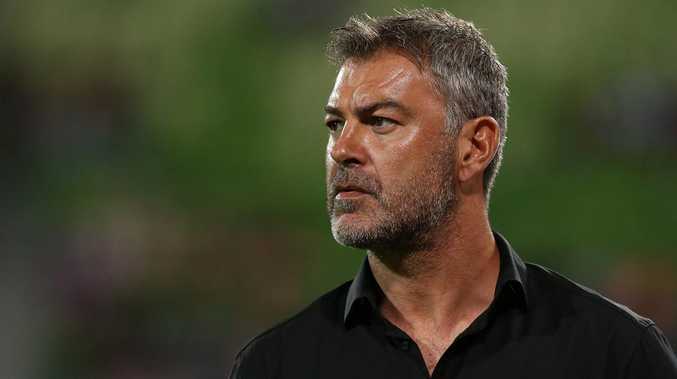 The A-League's worst kept secret has been confirmed, with Wellington Phoenix announcing Mark Rudan will depart the club at the end of the season. 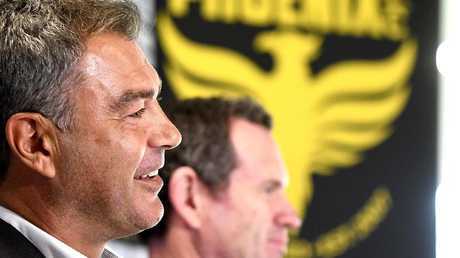 Rudan has guided the Nix to the finals series in his debut season, with a home semi-final still on the cards. His success has seen him linked to other positions, notably the head coach role at new A-League club Western United. Rudan has made no secret of his struggles being away from his Sydney-based family, but in a statement said the decision to depart the Nix was a difficult one. "This has been one of the most difficult decisions I've had to make in my career. I came here wanting a project I could sink my teeth into and really make a difference to our sport," Rudan said. Rudan says the decision to leave Wellington was a difficult one. "I've said it before, this football club is special. There are wonderful people here that make this club what it is. The people of Wellington and New Zealand have truly embraced me. I thank all the supporters, corporate partners and the entire football club on having such great belief in me. "I believe the Academy is the most successful in the entire A-League, given all the players who have come through go onto bigger things - and what's even more exciting is the possibility of expansion with a new development in Upper Hutt. 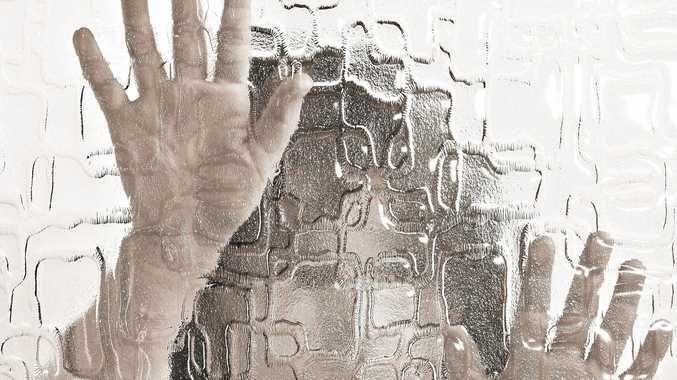 "But as I've made mention previously, family is up most of importance to me. I am a husband and a father first and a football coach second. "The past few weeks I have worked closely with the club trying to find a solution but ultimately it was something that could not be resolved. Rudan worked with the club to find a solution, but ultimately wanted to put an end to the speculation. "The reasoning behind making the announcement now is to put a stop to all the speculation out there and to completely focus on finals football. "My team, coaching staff along with the entire football club are 100 per cent committed on making the finals. We want to bring back finals football to Wellington. 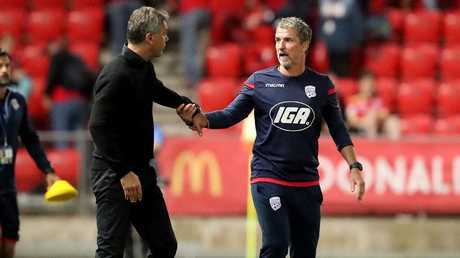 "This football club gave me my first opportunity as head coach in the A-League and for that I will always be grateful." Wellington Phoenix Chairman Rob Morrison acknowledged the contribution Rudan has made to the football club. "Mark has made a significant contribution to the club and it's important for everyone at the club that we continue the progression he started this year. ''The Board were strongly of the opinion that we wanted a coach who would overhaul the culture within the team - we wanted players who would fight for the club, the city, the country, our partners and our loyal fans right to the end. Mark Rudan has been strongly linked to Western United. "One of the club's values is 'the crest on the front is more important than the name on the back'. Mark has driven that philosophy through this team. "Together we have tried very hard to find a solution that would enable him to stay, but considering all factors, it hasn't been possible, so Mark's decision is one as a club we respect. "But we move on and will begin the process of the recruitment of a new coach for next season. "As a club we have worked extraordinarily hard to put in place the building blocks that will mean this club is consistently challenging for finals places. "Mark has built on that, as we fully expect the next Head Coach to do so as well. "I would like to thank Mark for everything he has done in his tenure, and on behalf of the club, supporters and partners wish him all the very best for the future."